Perhaps one of the most exciting aspects of the paralegal profession is your ability to specialize in specific sections of laws or industries. While you may not be required to obtain a certification in order to work within a specialty industry, obtaining a quick paralegal certification is considered the best way to clearly demonstrate the depth of your working knowledge within the realm of its specialization. 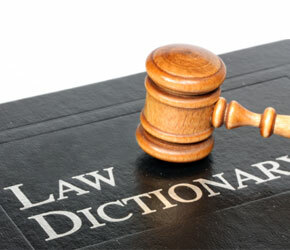 When it comes to working as a paralegal, there is often some misunderstandings. 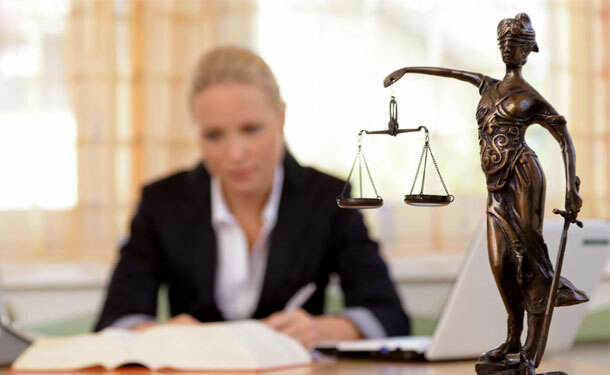 Although these professionals work closely within the legal system, their scope of practice is quite different than a lawyer. If you’re interested in becoming a paralegal, then it’s essential that you understand what you are legally allowed to do in a workplace. Even if you’re already working as a paralegal, this knowledge can help keep you out of legal trouble should your employer wish you to perform a duty that’s unacceptable. 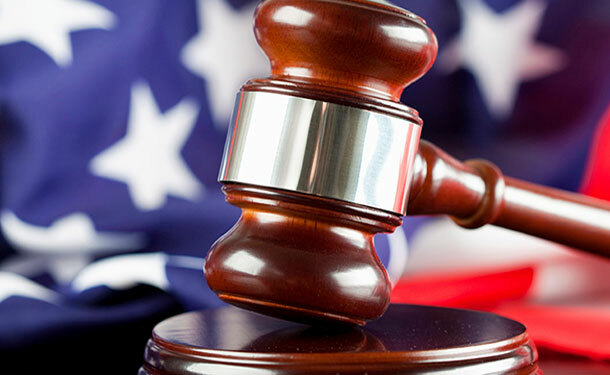 Whether you’re looking to enter the exciting field of a paralegal or wish to enhance your progression within this career field, a paralegal certification offered by the National Association of Legal Assistants is an excellent avenue to explore. This nationally recognized paralegal certificate clearly demonstrates your ability and talent within this dynamic profession. Because of this, many employers require paralegals to obtain this certificate in order to be considered for a promotion or even placement within the law firm. 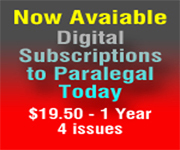 As with many other professions, the paralegal industry is one guided by various professional organizations and associations. 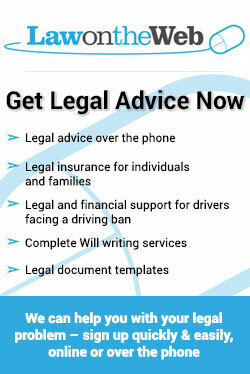 The purpose of these organizations is to ensure a uniform operation among all paralegals. 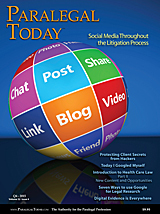 Because this industry is one established upon specific philosophies and legalities, these associations ensure paralegals not only conduct themselves in a standardized way, but that they are also protected. 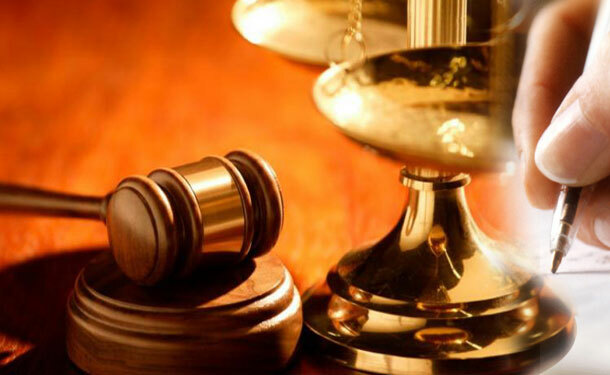 While you may think the primary responsibility of a paralegal organization is to simply provide certification to these professionals, its actual purpose is far greater. These organizations are gathered around the cornerstone of career advancement and progression of your working knowledge. 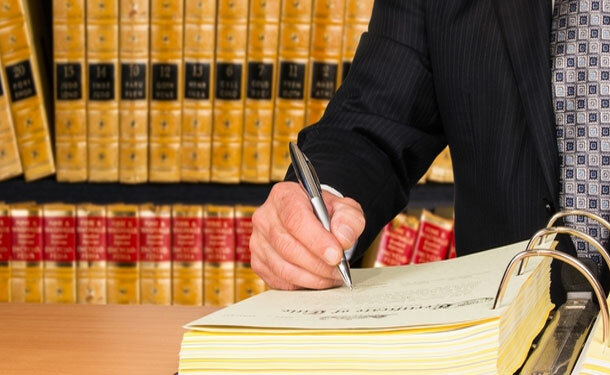 They often offer continuing education courses, which now include the option to gain your paralegal certificate online, expanding your working knowledge within specific topics as well as trade papers discussing the most essential information for a paralegal. 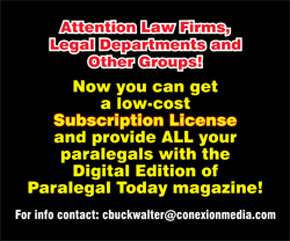 It's time to become a paralegal! 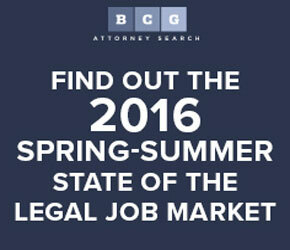 According to CNNMoney.com, there is a surge in job growth for paralegals - 30% in fact, by 2017! The pay is great, and the profession is highly ranked. 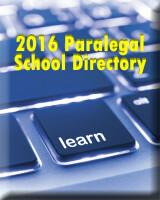 Consider registering for one of the many paralegal certificate programs and begin your legal career today! You will be conducting two essential types of interviews with clients: the intake interview and a follow- up interview. 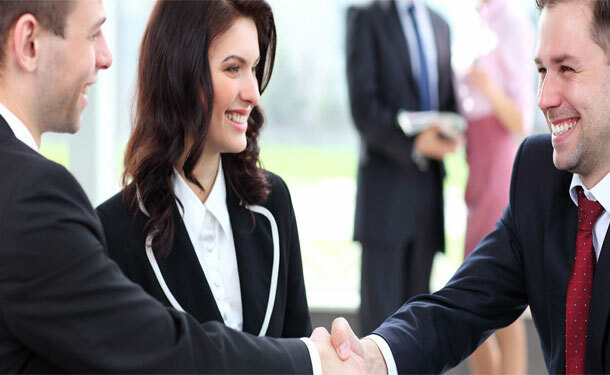 Both are important for establishing and maintaining effective client communication during the course of the client's case.